Liz Earle skincare. I’ve never used their products prior to receiving the Cleanse & Polish but I must say I have really taken a liking to this product. 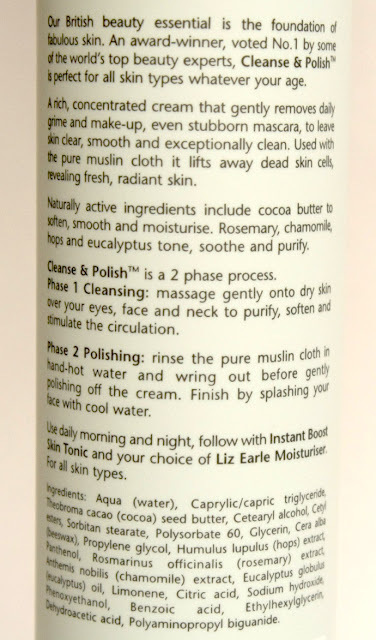 The Cleanse & Polish comes with a pump bottle, 2 muslin wash cloths and a cute travel pouch. Just with one pump massaged into my face it almost feels as if the product is absorbed into my skin. After the first use I felt my skin feeling softer. I have a very oily t-zone and this product removes all the oil and dirt really easily without feeling dry. This product also promises to remove makeup which I am quite hesitant about using it around my eyes because I wear waterproof mascara and eyeliner which needs an oil-based makeup remover so I don’t feel comfortable using a muslin cloth on my eyelashes since it’s a bit harsh for such a delicate area I much rather use a cotton pad which is a personal preference. 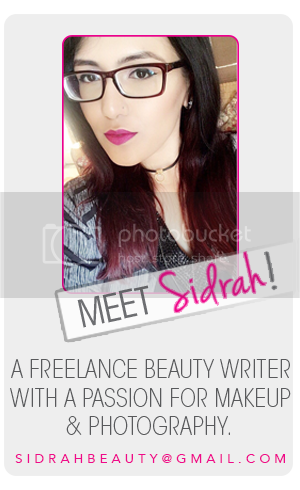 I have read other reviews stating that it does a good job removing waterproof eye makeup. However it does remove foundation very easily. I have to mention that you should wash your muslin cloth daily if you use it twice a day because you will end up rubbing dirt all over if you remove makeup. They provide you with 2 cloths so use them interchangeably. The clothes are big for using it just for your face, they should make them a bit smaller so that washing them would be a bit easier. I really have fallen in love with this cleanser. It doesn’t leave my face feeling dry at all. 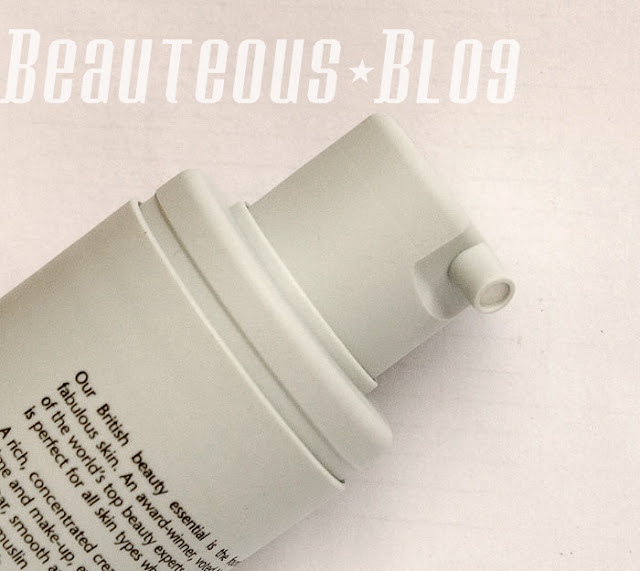 The scent of this cleanser is just so refreshing, especially in the morning, it has a slight minty scent. I love the packaging of this product, the pump gives precise amount that you want. This product is really worth trying, my skin feels great and I haven't broken out since using this product for 5 days now and I really love using it. Price: 100ml kit is £13.75. 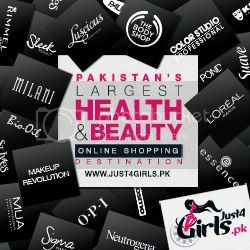 This product can be purchased online here, they ship worldwide! You can also find Liz Earle on Facebook and Twitter for more information. 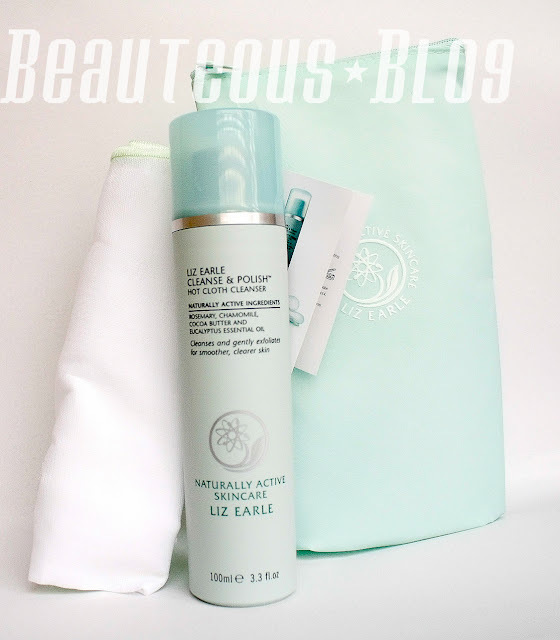 So have you tried Liz Earle's products? Would you consider trying them? 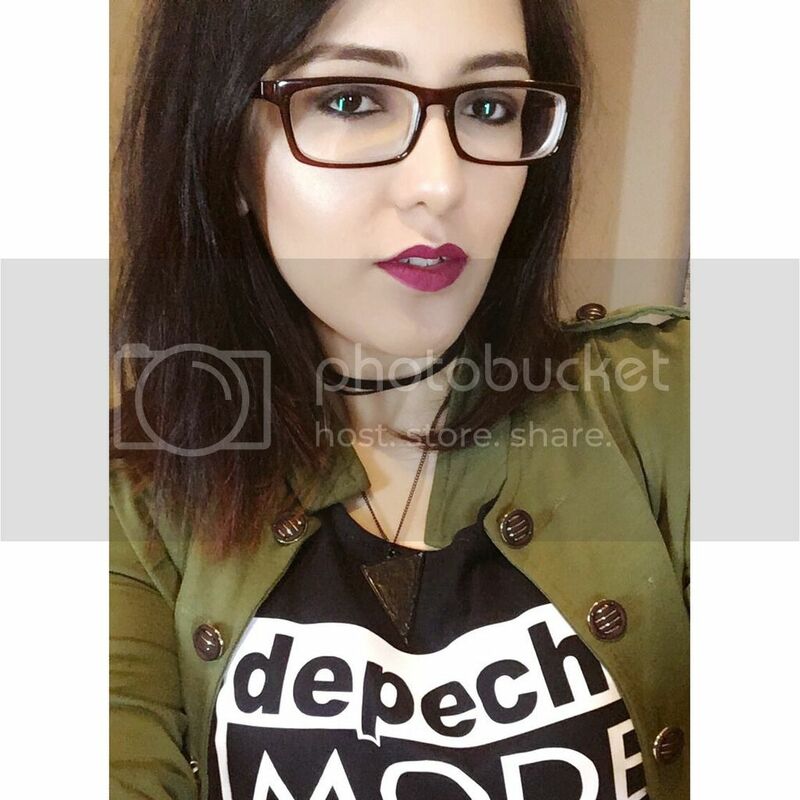 Love this product <3 Great review Sidrah!!! !